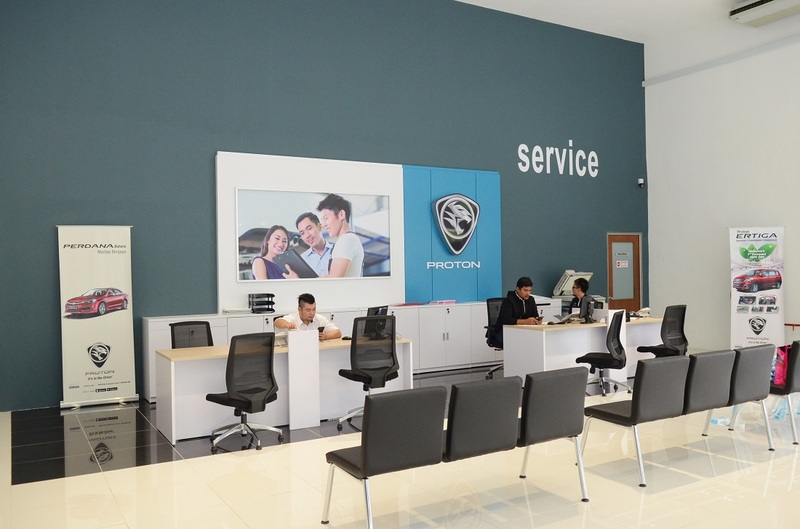 Petaling Jaya, 23 August 2018 – Another new Proton 3S dealer outlet has been launched, this time in Petaling Jaya, Selangor. Operated by Regal Motors Holdings Sdn Bhd, this 3S outlet is located at 7B, Jalan Bersatu 13/4, 46200 Petaling Jaya, and replaces Regal Motors’ old outlet in Old Klang Road. The new Section 13, PJ outlet is strategically sited on 1.2 acres of land in an industrial and commercial area that is close to established residential areas, making it more convenient for customers. 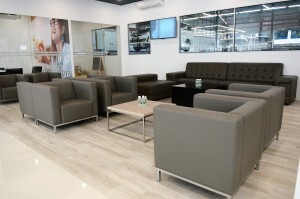 “To serve our customers better, we have decided to open a new 3S outlet here in Section 13. 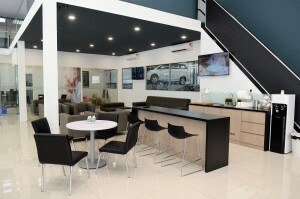 We believe the location is ideal for people to access our outlet. 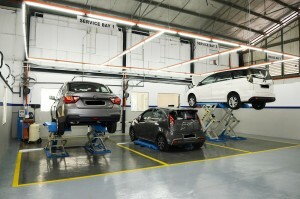 Moreover, the area here is larger and thus this will enable us to provide better facilities for customers’ convenience. 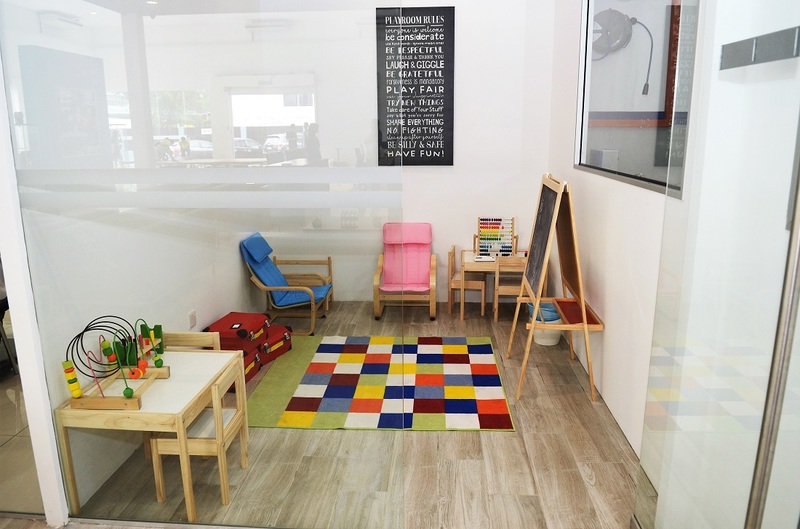 The entire outlet has been enhanced to ensure customers can walk into the outlet and they could instantly feel the warmth of the entire area. 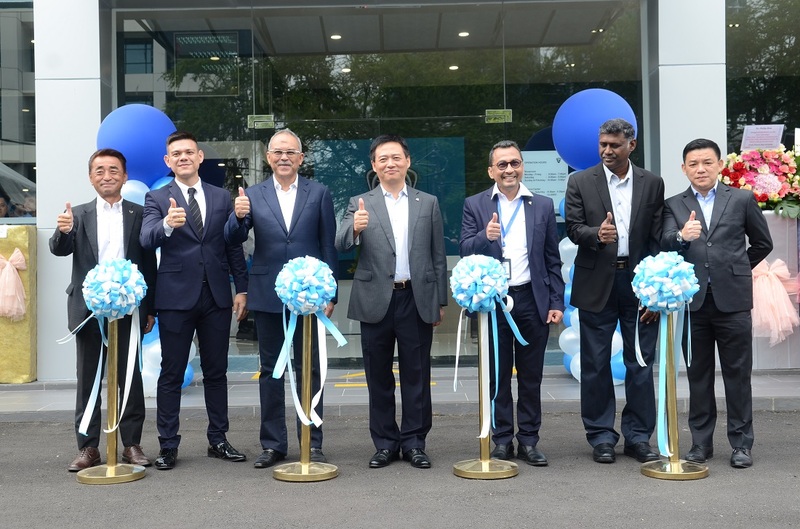 The outlet has been built to make sure it looks like a lifestyle outlet with ample space to move and shop around,” said Philip How, Managing Director of Regal Motors Holdings Sdn Bhd. 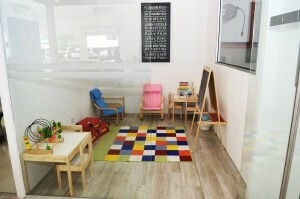 and laptop charging stations to keep customers connected at all times,” added Philip. 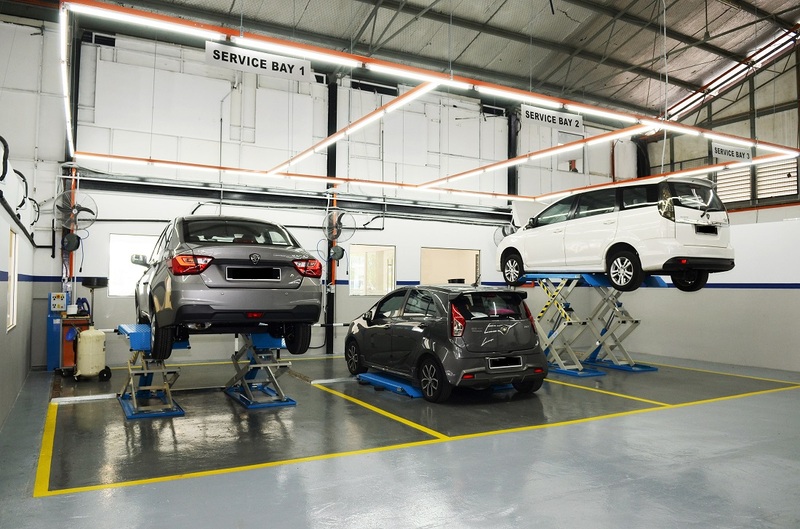 Currently fitted with twelve service bays and six hoists, the servicing area can accommodate an additional six hoists if required. The outlet is currently manned by 13 Sales Advisors and 11 service staff. 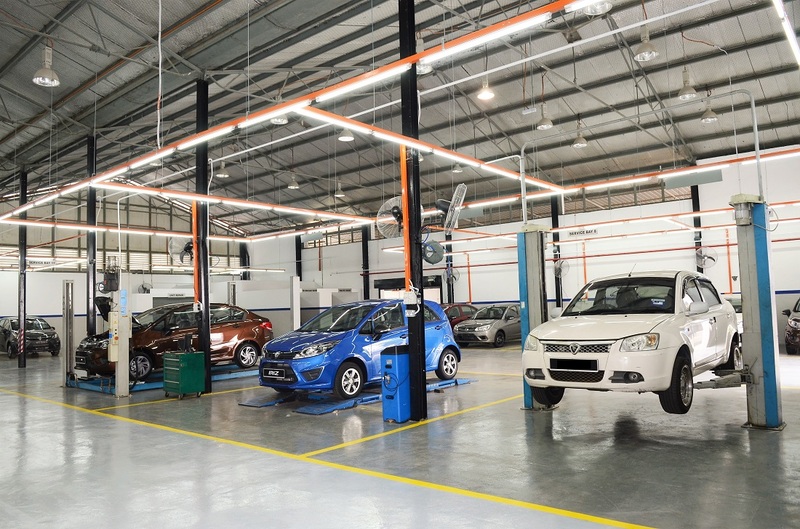 The existing business in Jalan PJS 7/23, Bandar Sunway, will continue to operate as a standalone Body & Paint centre to service its customers in the vicinity. 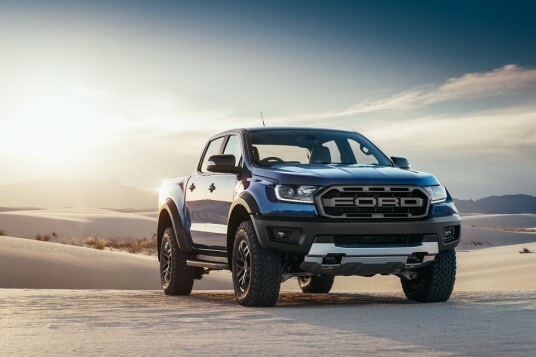 Philip is optimistic of the brand’s outlook as “In total, we expect to see a 30-40% gradual increment in sales with the impending SUV coming to the market. As for service throughput, we anticipate approximately 60-70% increase due to its location and accessibility”. 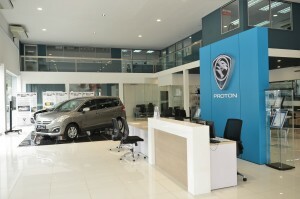 “We thank our dealers for their trust in PROTON brand. I am sure they have taken calculated risks in moving forward with us. We are optimistic that we will be able to turn things around in PROTON, and part of the outlet upgrade and enhancements is to bring about a positive image to the brand starting with the establishment of one-stop-centres nationwide,” said Abdul Rashid Musa, Chief Executive Officer of Proton Edar Sdn Bhd.